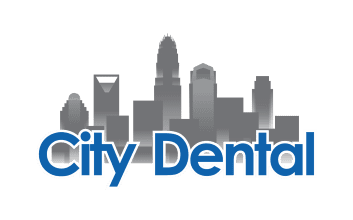 Our dental practice is located in the heart of Charlotte, NC in Kenilworth and we are proud to offer high quality dentistry with a personal touch to the Queen City. Our patients’ comfort is our highest priority and we work to ensure that every patient has a pleasant experience. We use state-of-the-art dental equipment and technology to provide patients with the dental care they want and need. Get the smile you’ve always wanted while in our spacious, comfy and relaxing office.